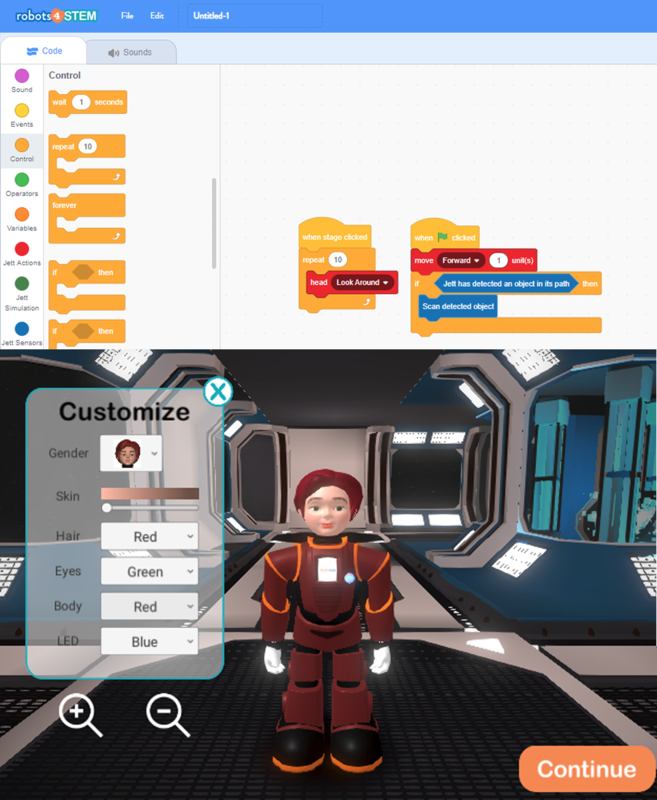 In robots4STEM, students learn visual programming through the use of a personalized avatar and Jett, the most advanced, facially-expressive robot. 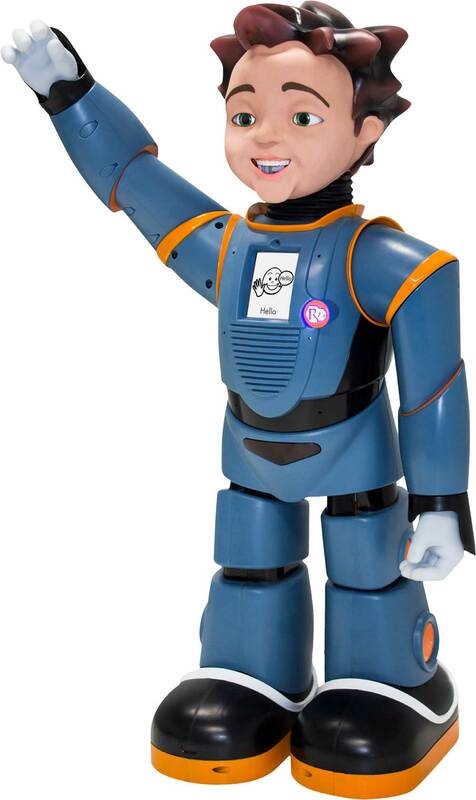 robots4STEM creates unlimited access and opportunity for developing fundamental coding and programming skills. 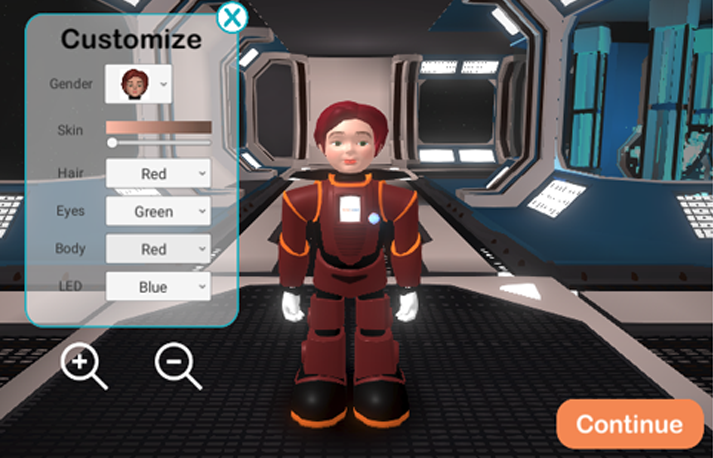 robots4STEM is easy to implement and does not require educators to have prior experience with coding or programming. robots4STEM’s ease of use creates flexibility of scheduling within or outside the instructional day. Standards-informed, competency-based, and differentiated to ensure that each student progresses at their own pace. 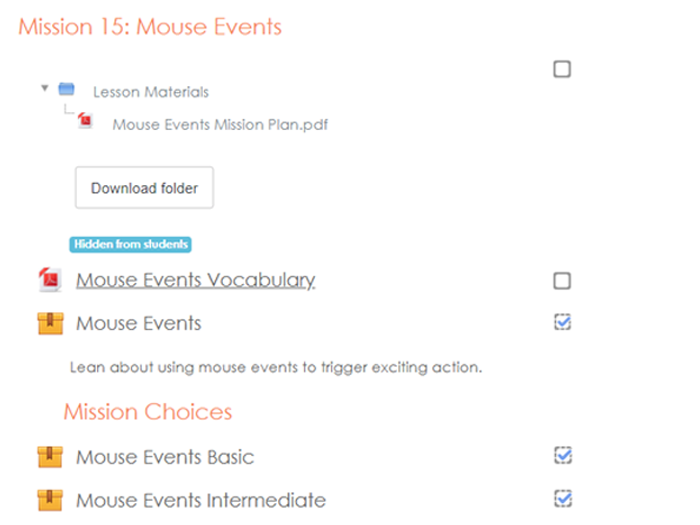 Web-based, interactive, self-contained and designed for ease of access and use for the learner and facilitator. Each lesson is informed by standards. Learners are provided real time feedback reinforcing their level of understanding. As competency is demonstrated, students earn badges that signify their achievement. Facilitators are provided resource materials to enhance, excite, and empower the learning experience. Designed to meet the needs of 21st century learners and educators. 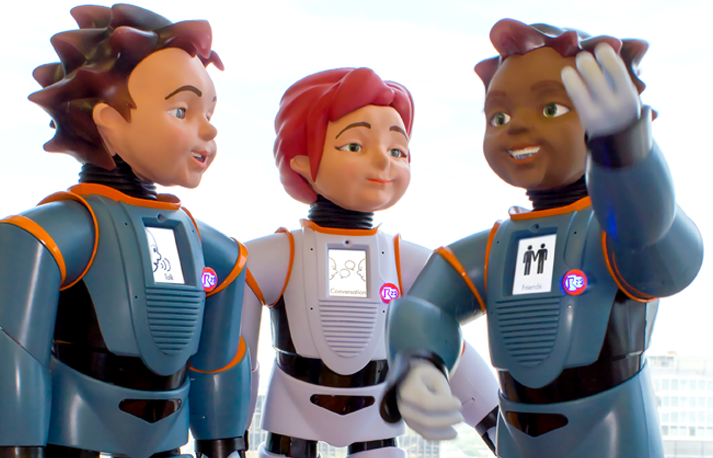 Students learn how to communicate with (and through) an avatar, a robot, and other humans. Confidence to create, innovate, and solve problems that are important to them. 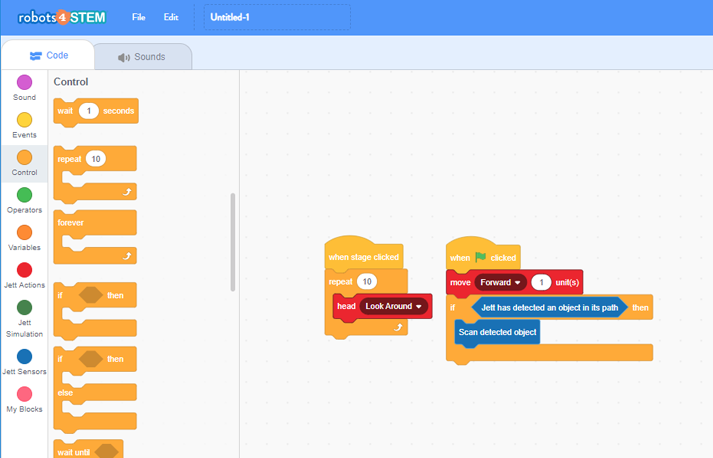 Students do not need to wait for teachers to learn to code or program. No previous skills, experience or knowledge of coding or programming is needed. 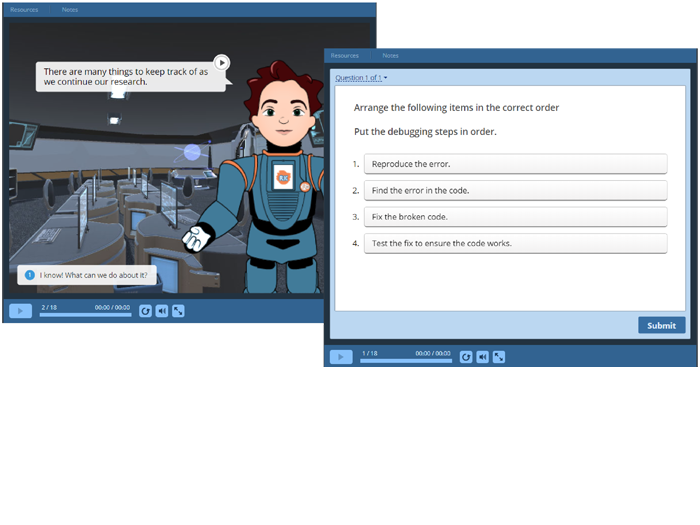 robots4STEM features “suspend and resume” functionality in each lesson to ensure progress is not lost. Over 72 HOURS of learning designed for ease of implementation to make learning code engaging, exciting, and empowering for learners 2nd through 6th grade.